Can Clarke and Lexa resolve their differences and get past the Mt. Weather trauma? Will Clarke accept the Commander’s unique stand? Will there be hope for these two? Check out the second Ye Who Enters Here clip, followed by Eliza Taylor’s interview from Entertainment Tonight! 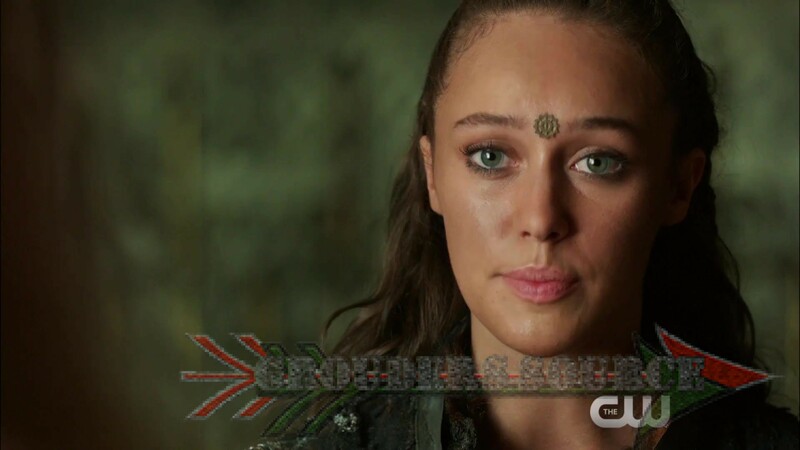 Taylor explained that Clarke’s cautious behavior also has to do with the fact that she’s had her heart smashed one too many times. The 100 Ye Who Enters Here airs February 4th on The CW at 9/8 Central. Follow Grounders Source on Twitter to join in foe live tweeting, and use the hashtag #100GSLT to connect.